“The true meaning of inquiry is often debated as many people have varying points of view in regards to what it looks like and how it is best applied in the classroom. I think we all agree when people say that it needs to be student initiated as this type of inquiry paves the way for genuine and authentic learning experiences regardless of subject area. Inquiry comes in many different forms and what works well for one person may not necessarily be best for the next person. Good inquiry is a skill that needs to be constantly refined by both students and teachers in an effort to improve learning. The original article appears in Andy’s blog here. 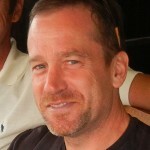 Andy Vasily has been teaching internationally at authorized IB World Schools for the past 11 years. 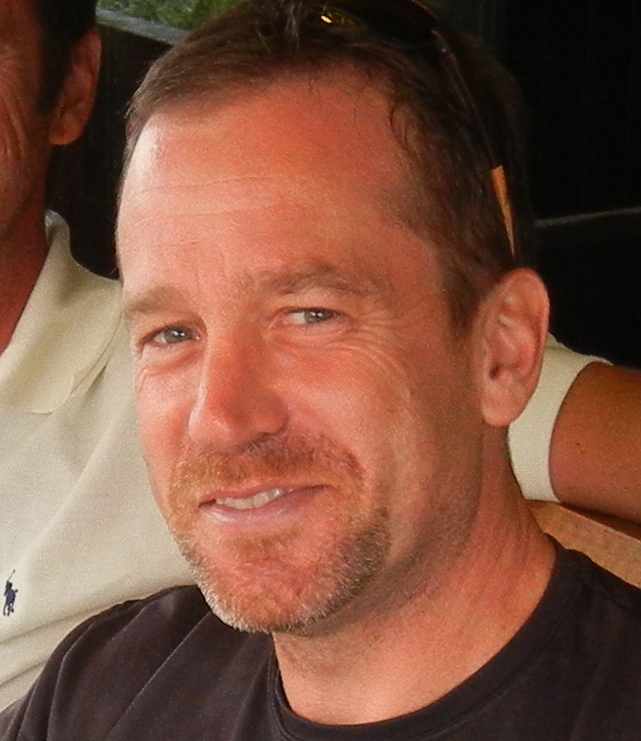 Andy writes about his experiences teaching PE in a PYP school in his blog “PYP PE with Andy“. You can follow him on Twitter @andyvasily. Excellent work Andy. 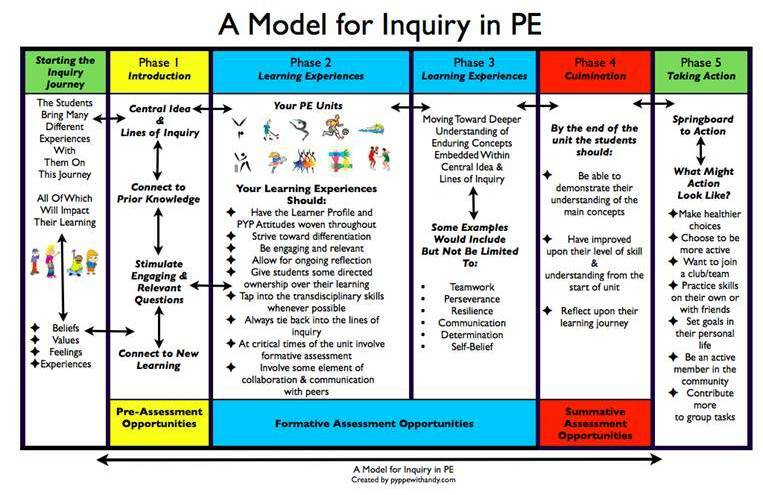 I love the visual model for inquiry in PE. Also, your blog is great. Very detailed and highly informative. This is a really great article! Thanks for sharing. first of all I would like to congratulate you for sharing your experiences with all of us PE teacher. this is noble,beautiful and great attitude. I work for another PYP school here in são paulo,brazil (st francis college) and I`m very well impressed with your way of teaching .congratulations again.I hope we can share our experiences. my best regards. I really like your model Andy.It will really helpful to me in my P.E lessons.Please assist me with more resources since I am this is just my 5th year in PYP P.E.Thanks for your model. That was a very creative work. I really like it and I still remember your session at EARCOS two years a go. Thanks Andy. Excellent post indeed. I really like the graphs that you show. Thanks for your guidance about inquiry based class. It will definitely help me in my P.E class. This is my 1st year in PYP , I’ll need more help from your side to make my PE lecture more interactive. Excellent job on making this post. This is a authentic visual outline teaching in learning cycle. I just to make a remark to your point when emphasized downplay the importance of kids being as active as possible in PE. i think this is very challenging to support inquiry and learn concept through physical activity. however i believe as PYP PE we create a lot of opportunity for inquiry based learning in game situation but i guess there is not much time to reflect on. Because i want my students to be physical activity as much as possible since they learn skills and knowledge through the play. However i have seen many PE teachers authentically integrating inquiry based learning without missing movement component. Thanks a lot Mr.Andy.This is Dr.Raya,Emeritus Principal,started a school with IB Curriculum in a rural place in S.India. posts.Thanks for sharing.GOD BLESS YOU !! !